When a tornado rips through the town, Dorothy and her dog, Toto, are whisked away in their house to the magical land of Oz. 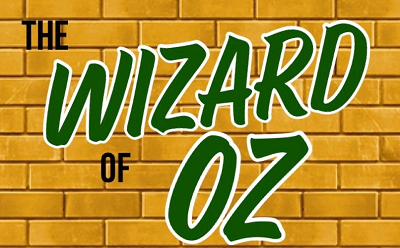 They follow the Yellow Brick Road toward the Emerald City to meet the Wizard, and en route they meet a Scarecrow that needs a brain, a Tin Man missing a heart, and a Cowardly Lion who wants courage. The Wizard asks the group for a favour to earn his help. Please note, this is the play version of the show.